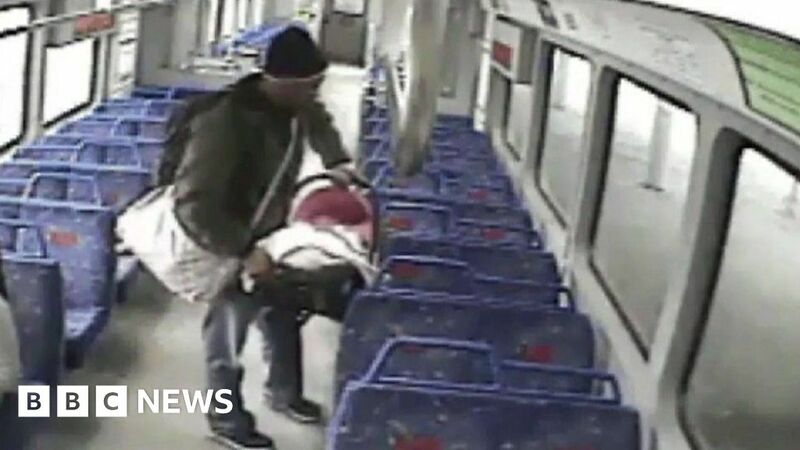 A baby ended up riding solo on a train in the US after its father left the carriage to smoke a cigarette. The father didn’t make it back before the train departed from the Cleveland, Ohio station. They were reunited by train staff when they realised what had happened. ← Democrats Running For President Are Trying To Figure Out How To Stand Out. Alexandria Ocasio-Cortez Has Answers.